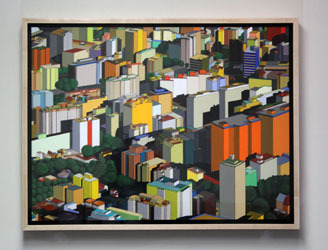 Corcovado View is permanently installed adjacent to the Assessor's Office. 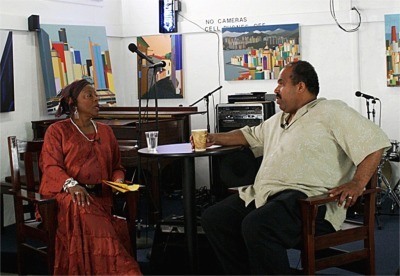 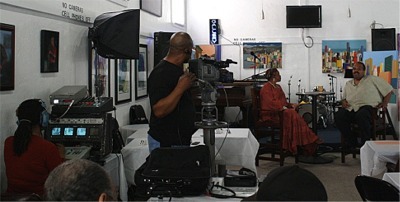 Frankye is interviewing gallery/jazz club owner Floyd Pellom. 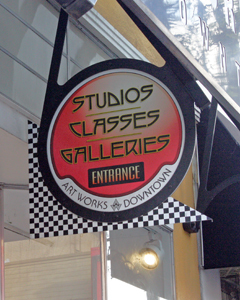 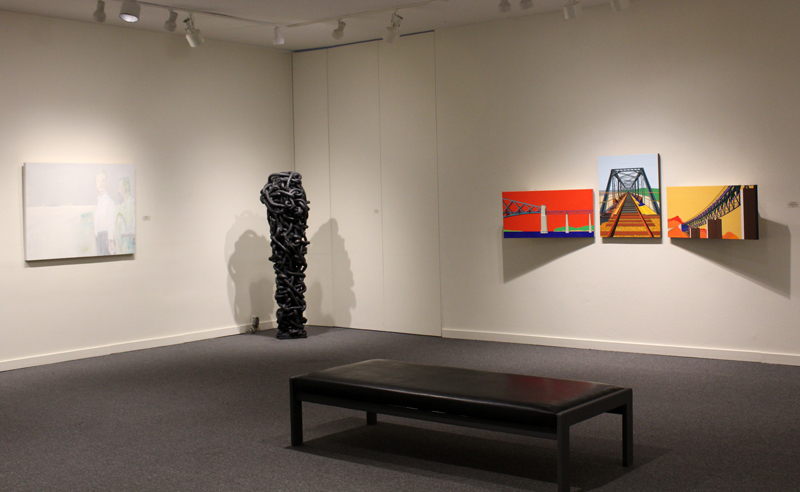 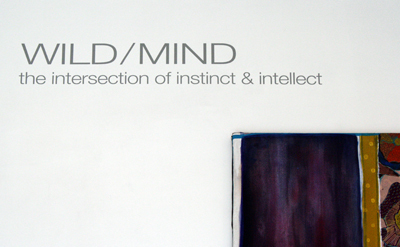 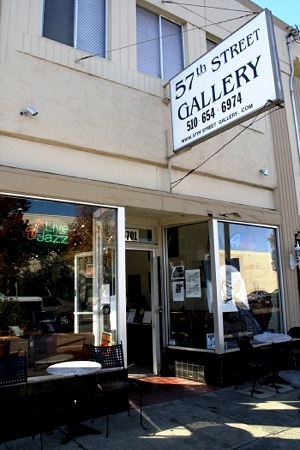 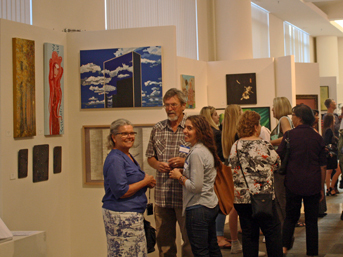 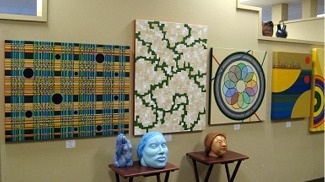 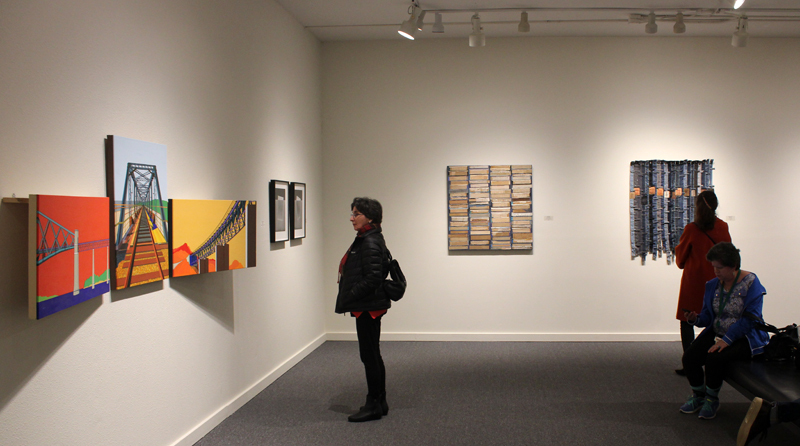 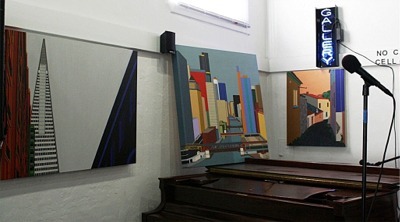 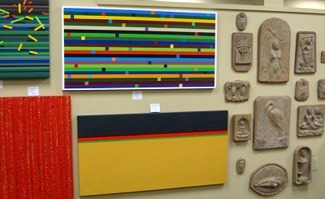 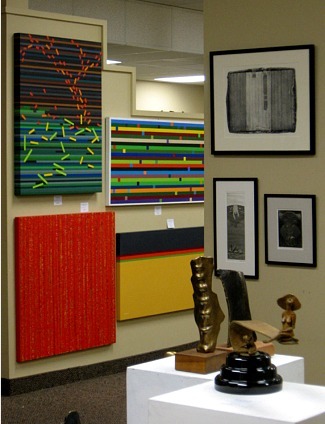 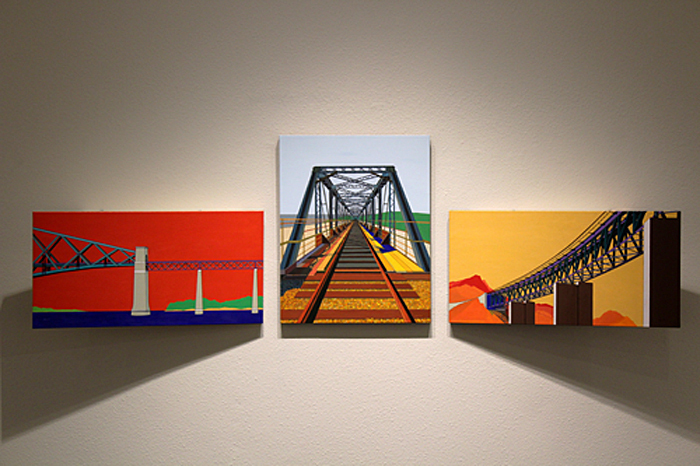 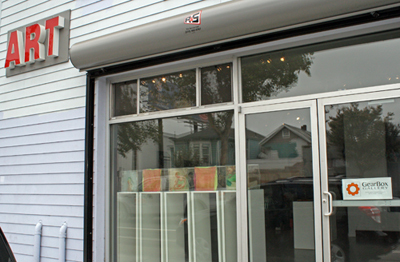 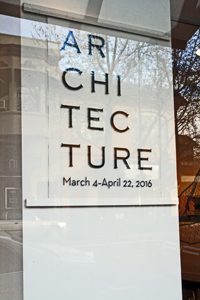 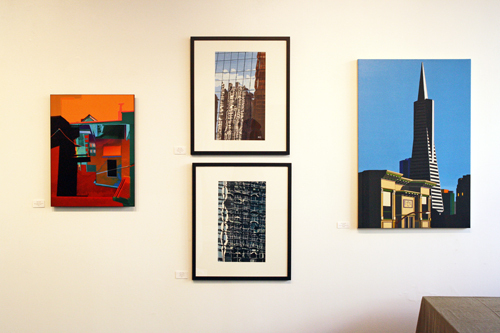 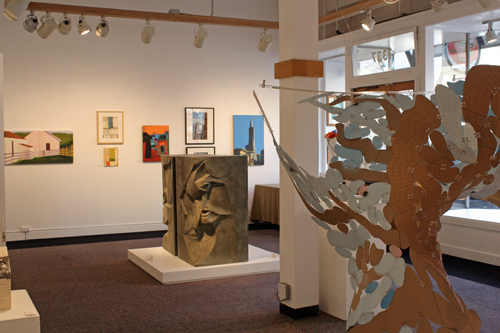 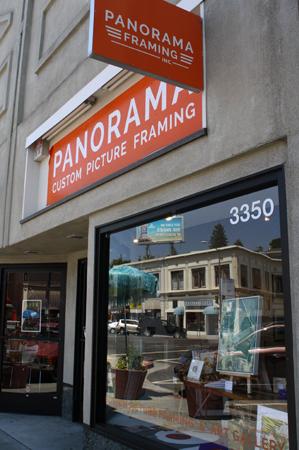 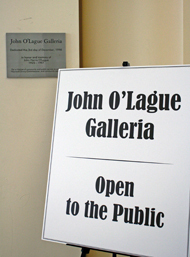 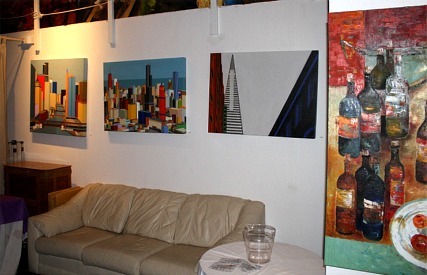 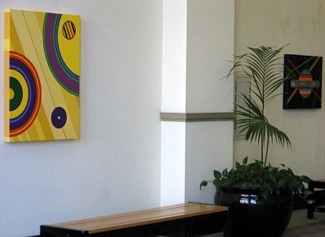 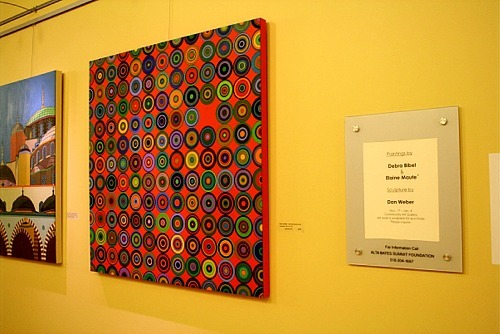 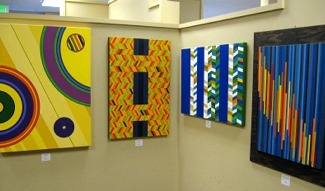 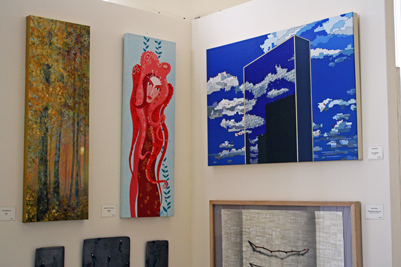 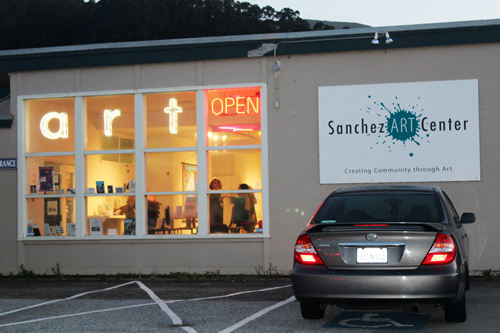 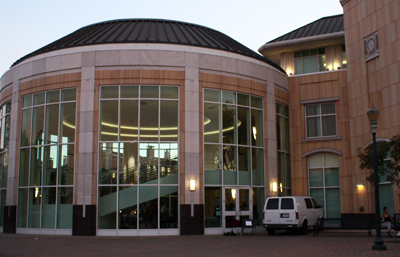 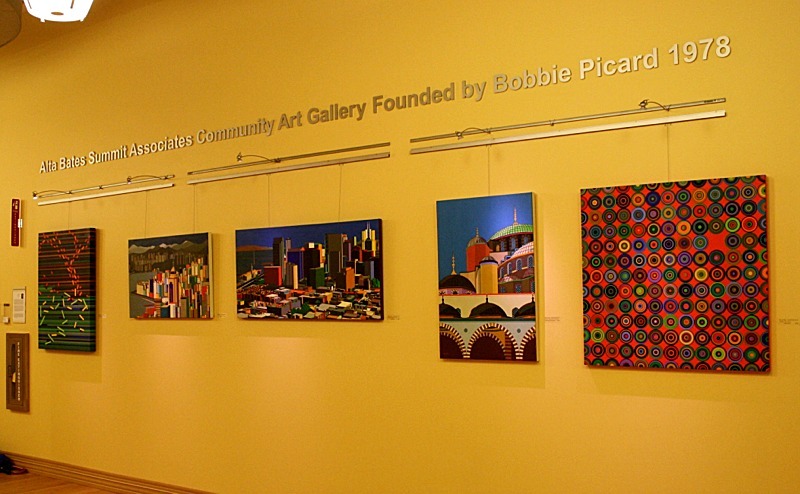 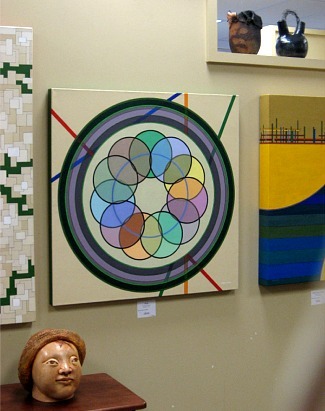 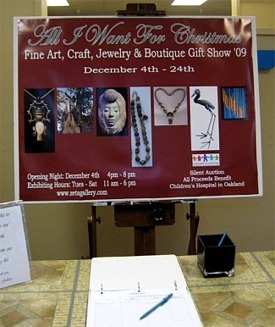 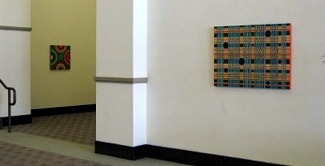 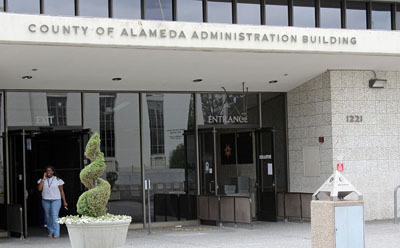 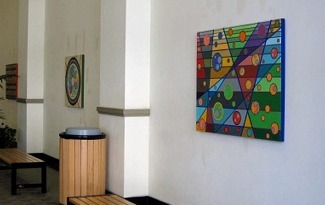 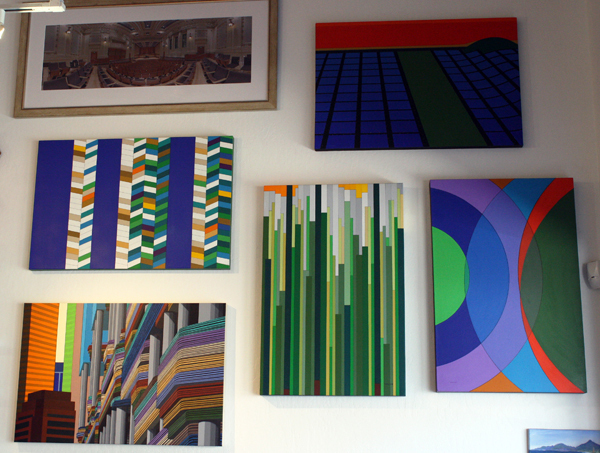 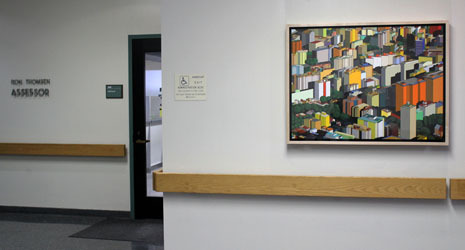 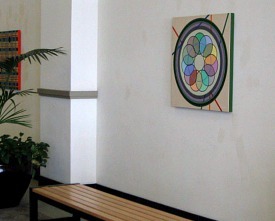 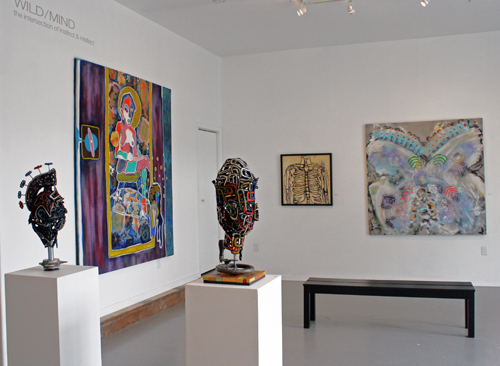 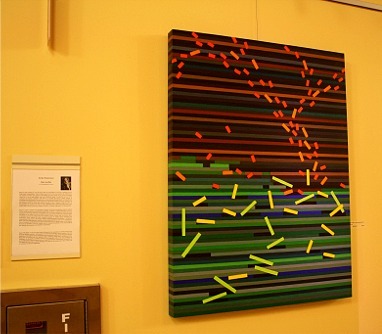 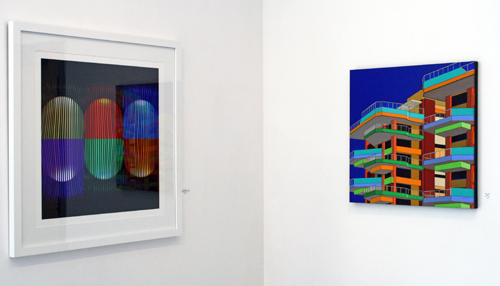 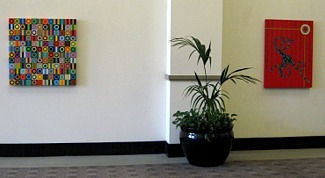 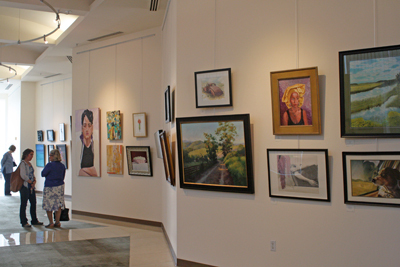 gallery until May 8, 2012.